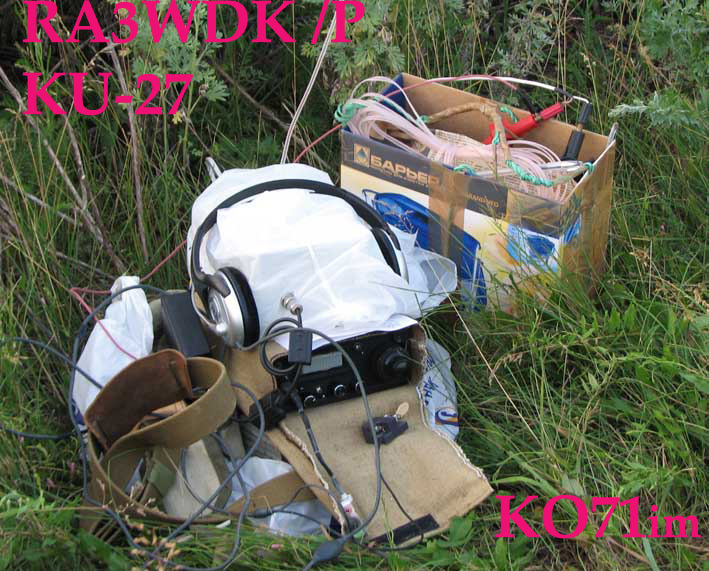 I like to operate /P/QRP with my portable equipment and antennas. 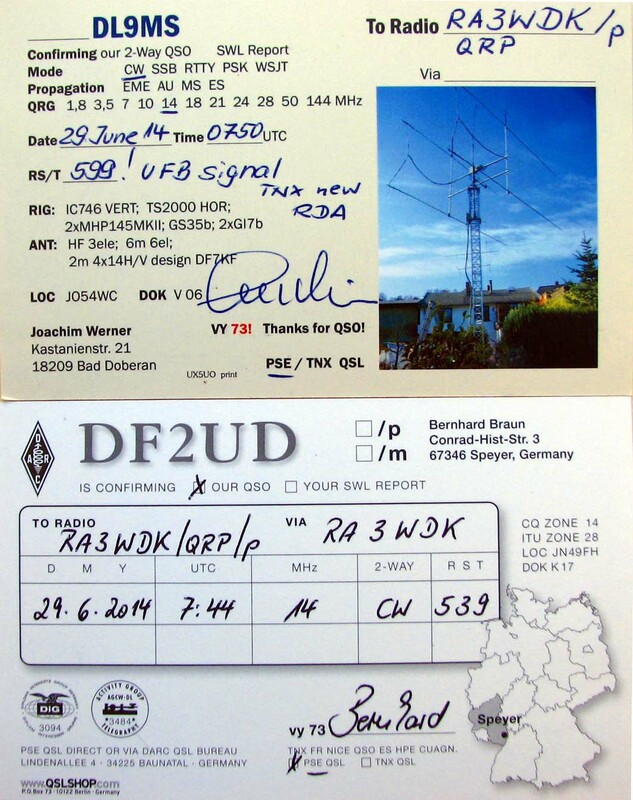 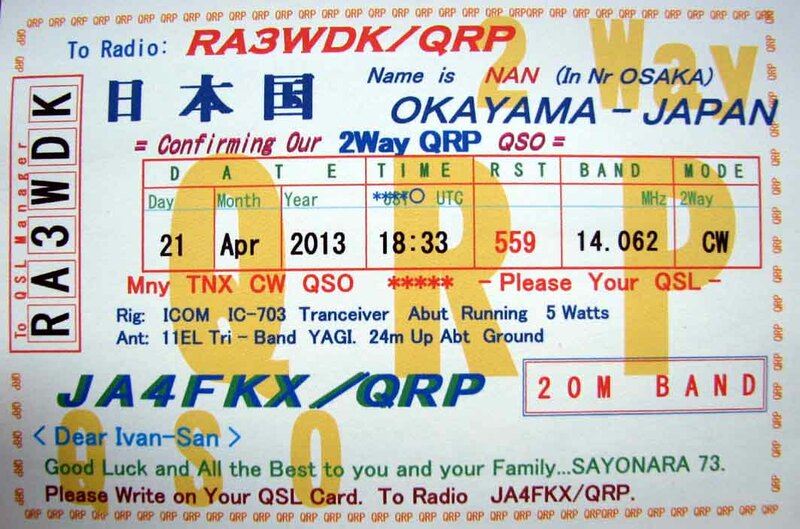 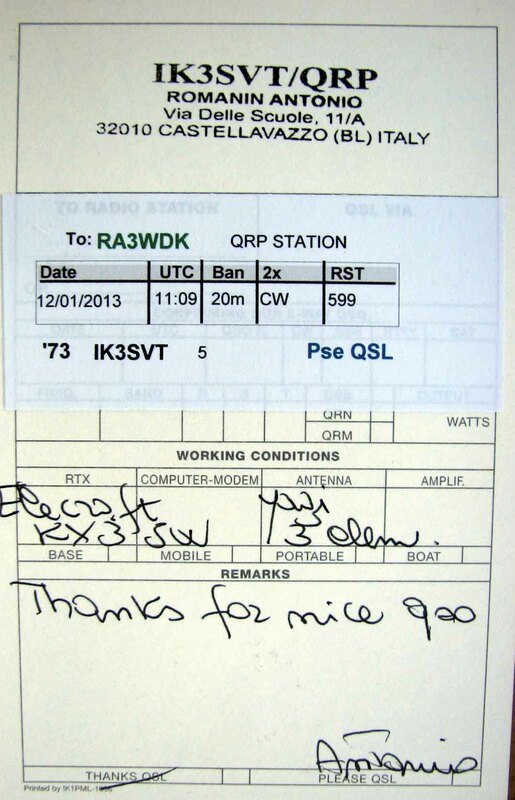 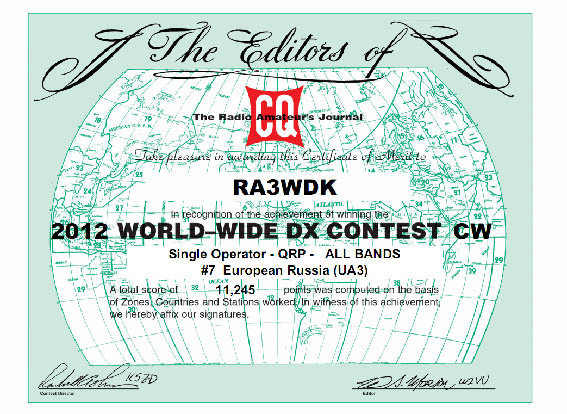 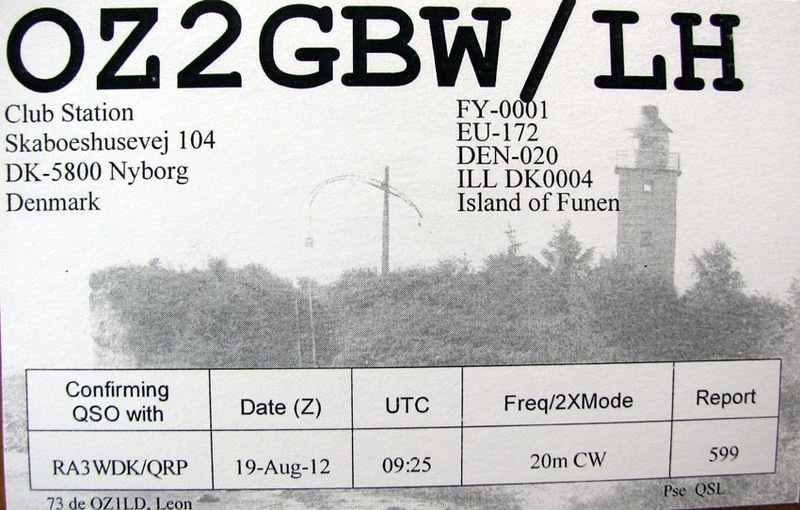 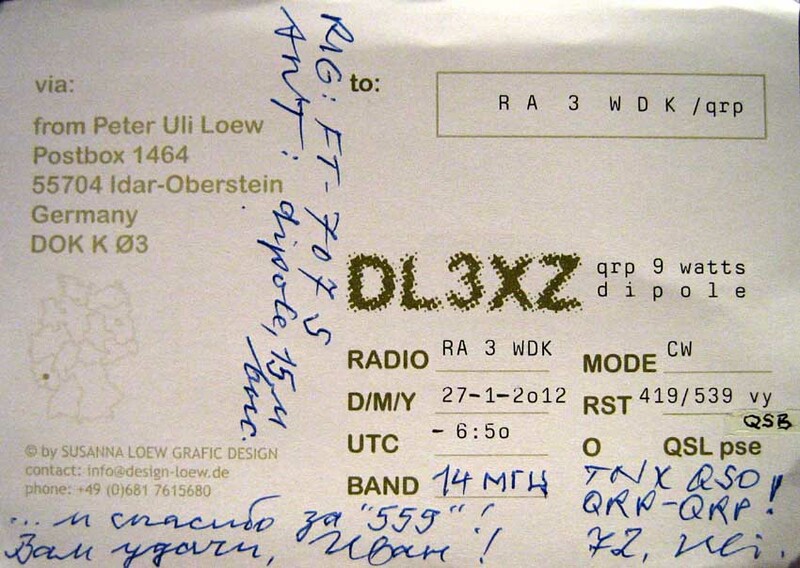 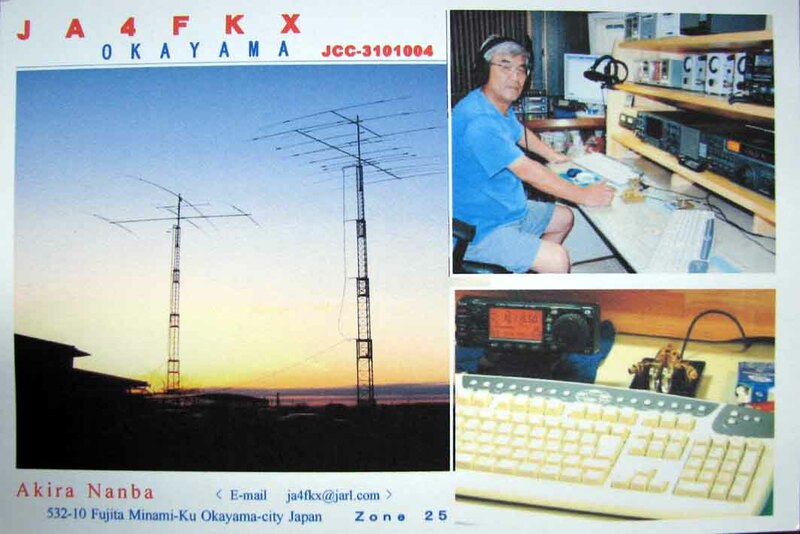 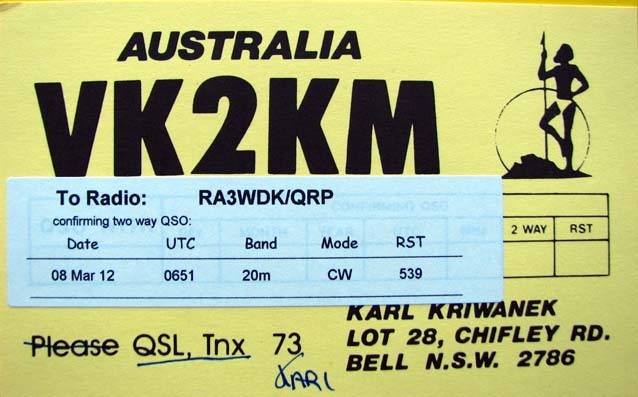 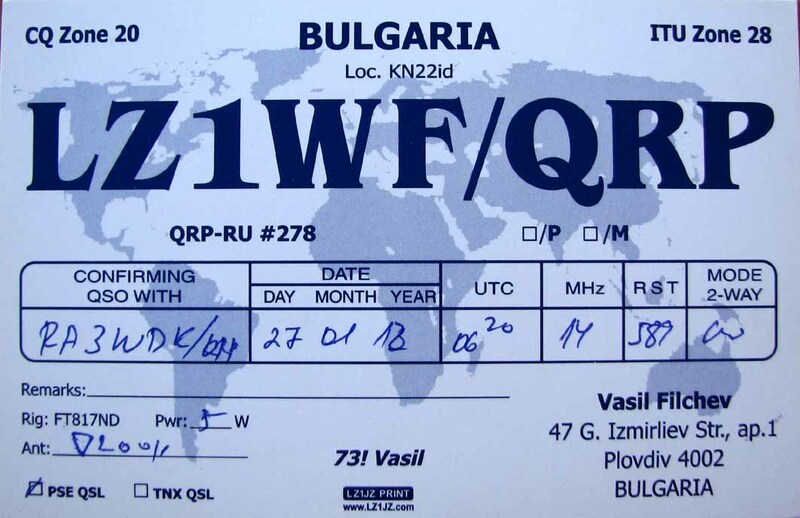 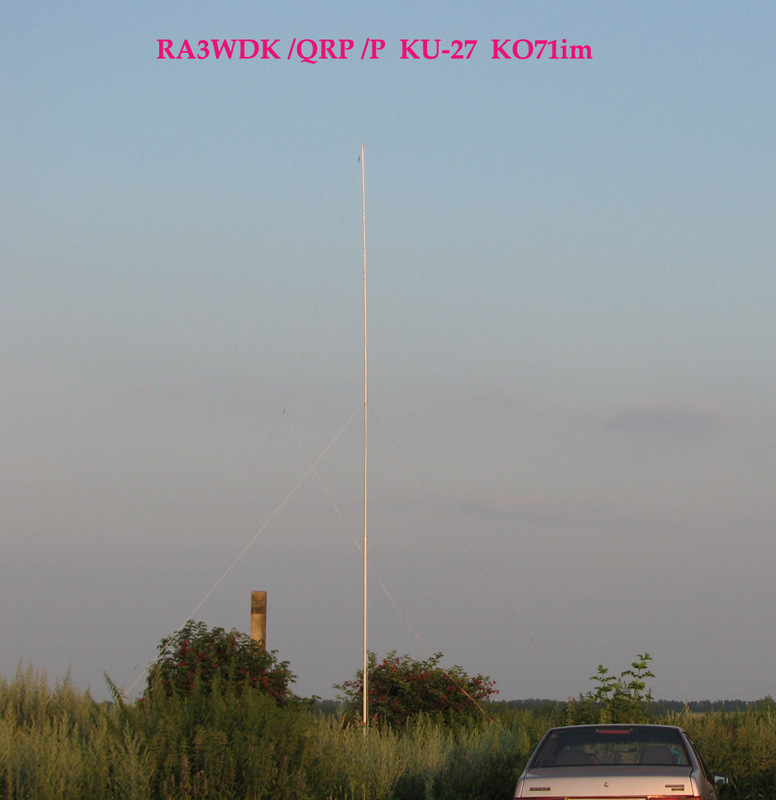 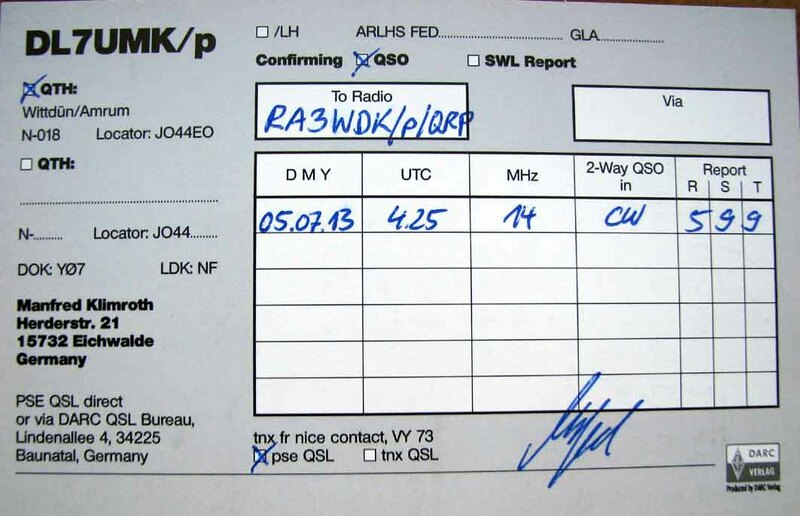 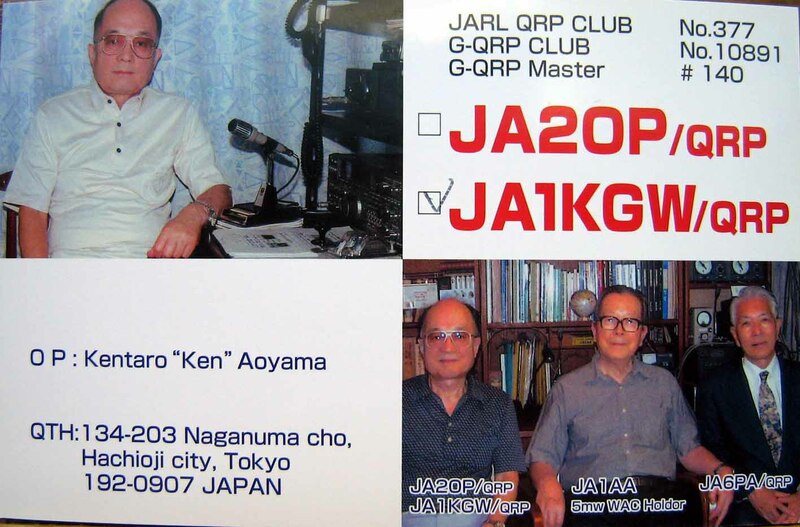 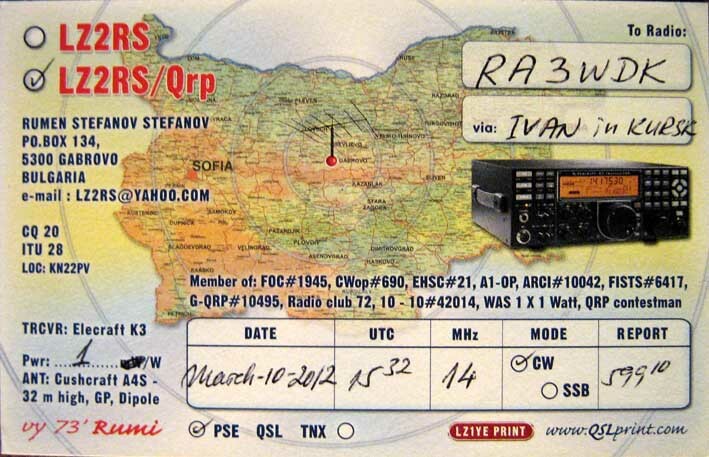 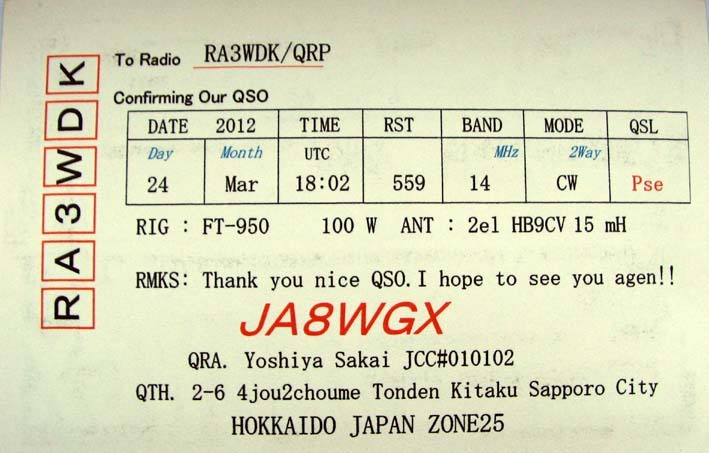 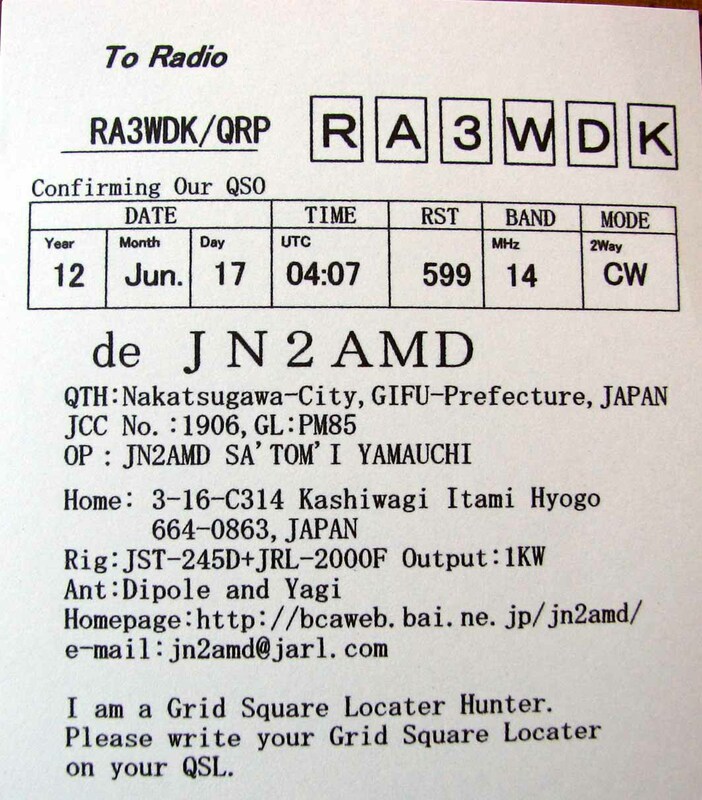 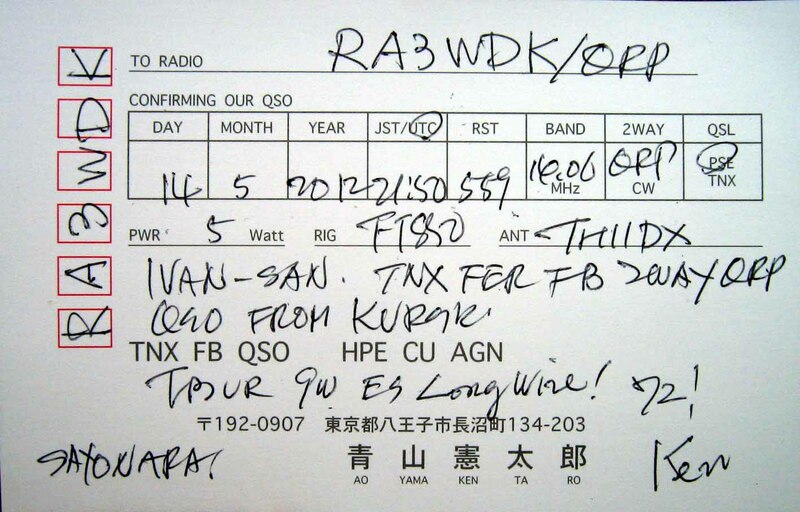 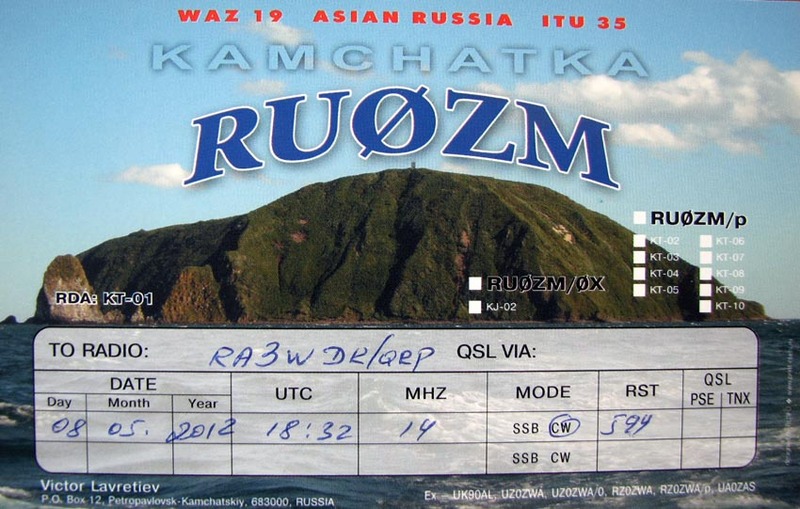 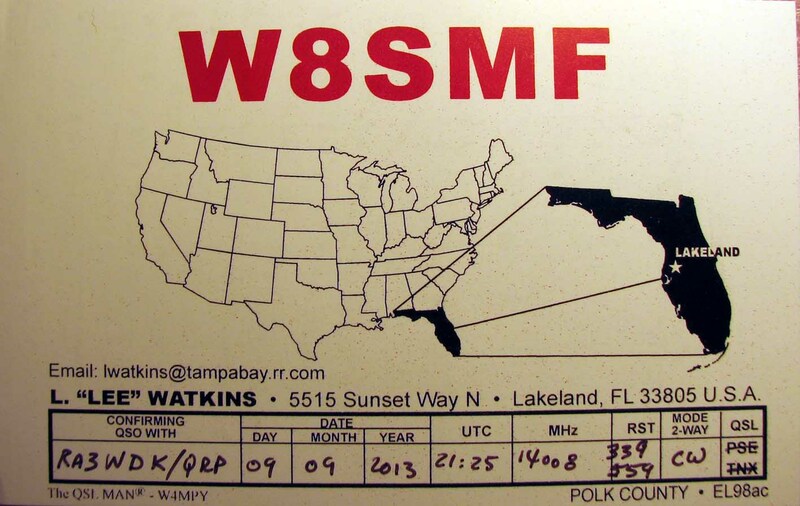 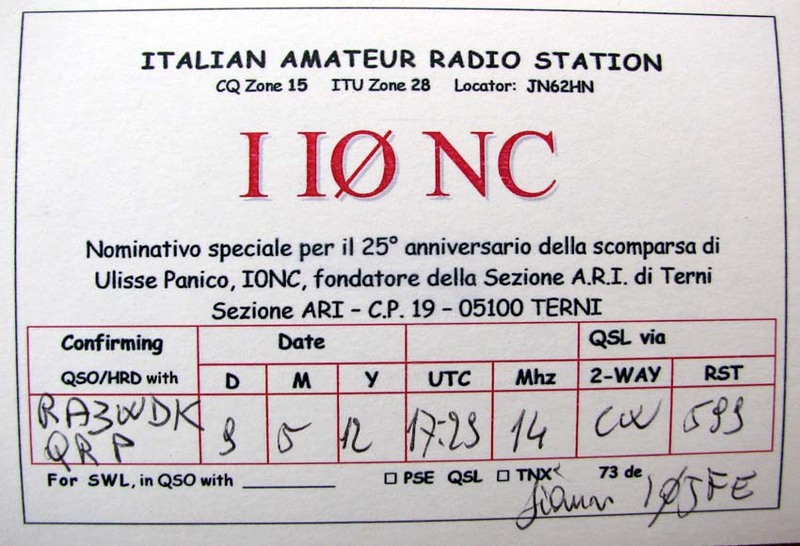 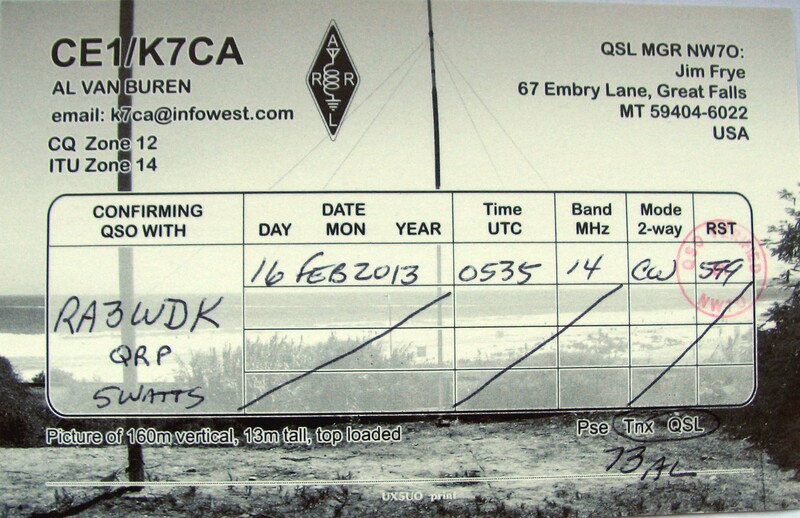 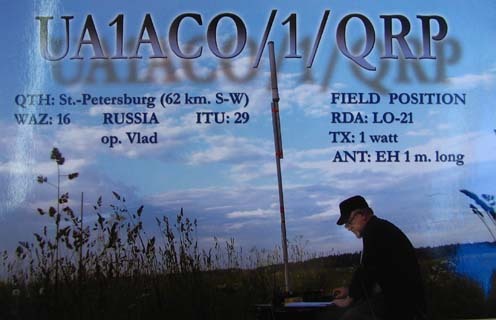 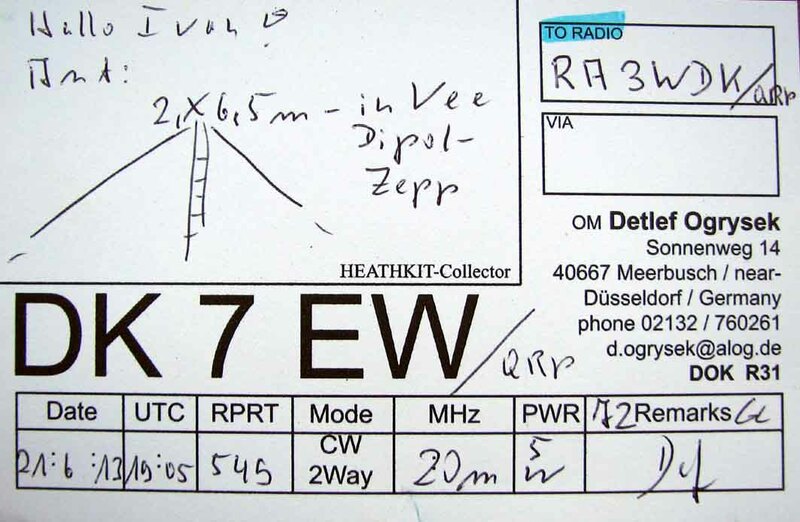 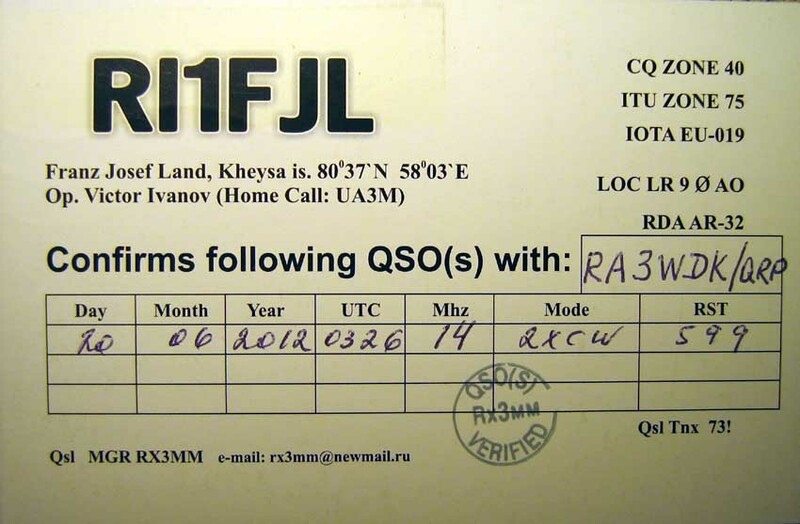 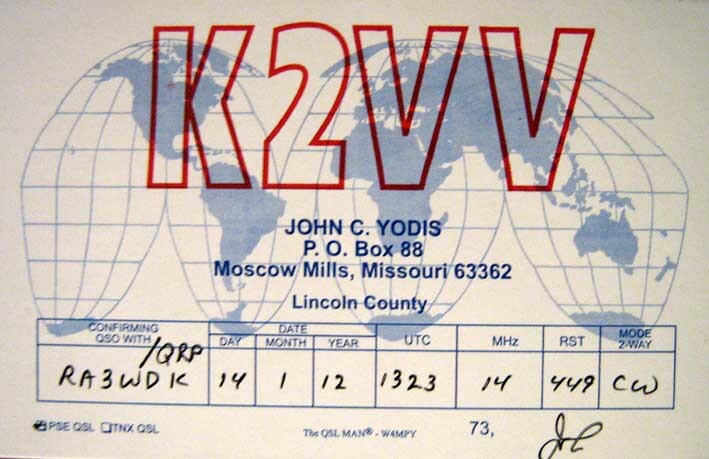 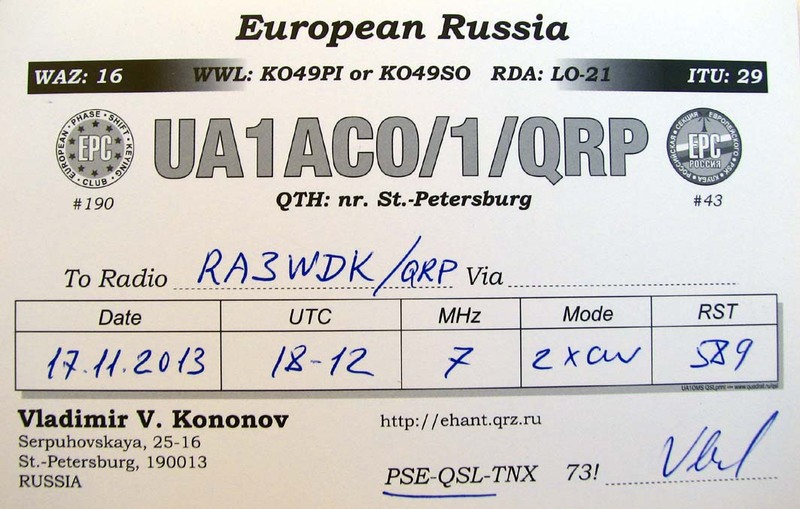 I had many QSO using a simple LW and coax-feed for my 144 MHz yagi. 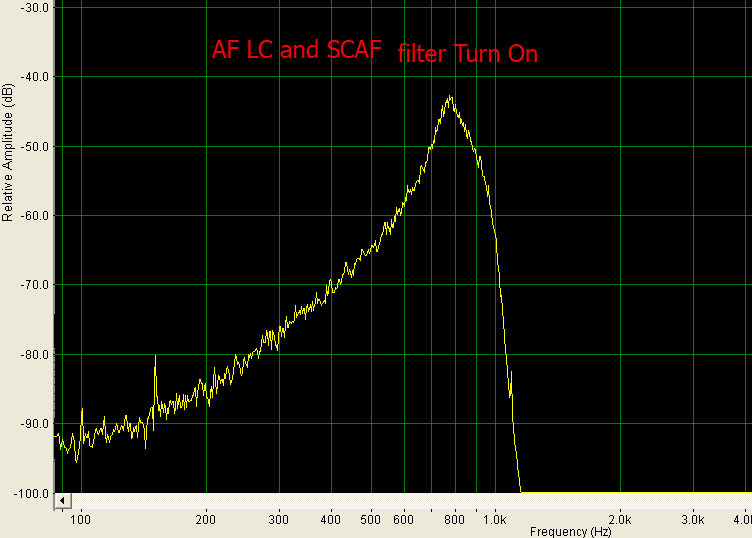 Modifications for improve Image Rejection ratio for low IF (500 kHz). 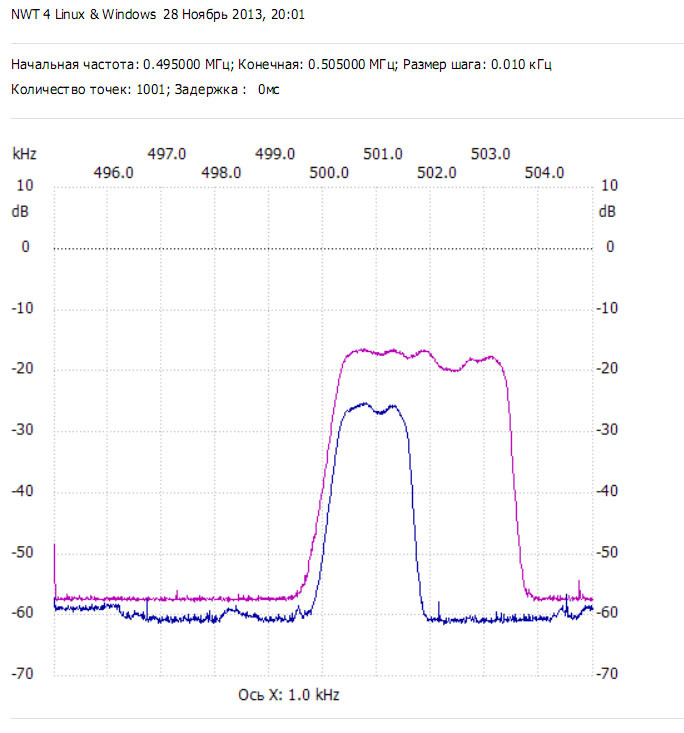 The Image Frequency must be removed by BPF, it used ahead of broadband power amplifier. 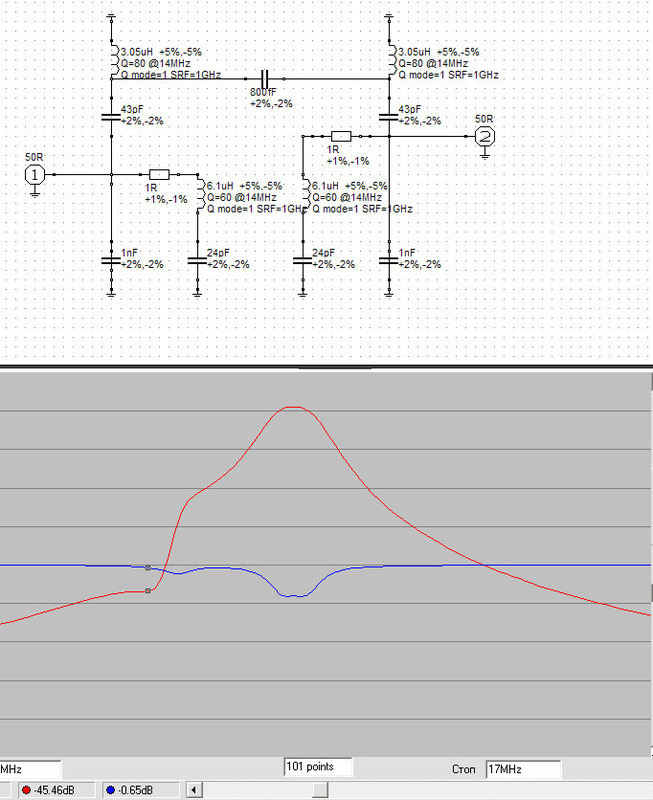 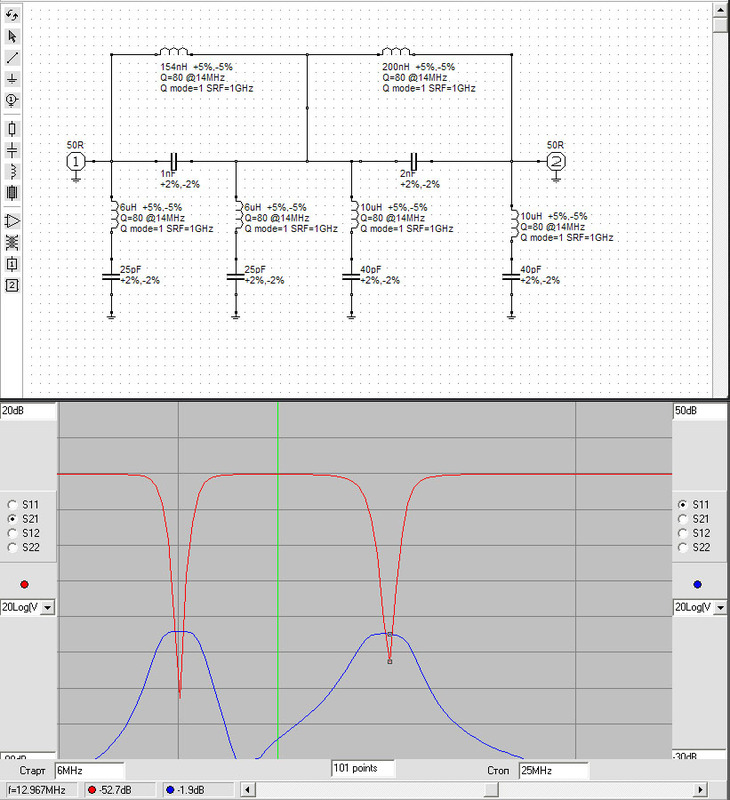 Alternatively : can used image-rejection mixer could be designed which suppresses one of the input sidebands by phase and amplitude cancellation. 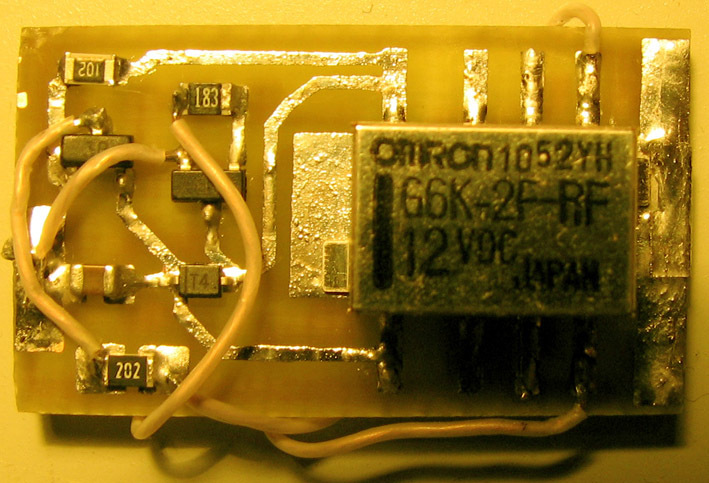 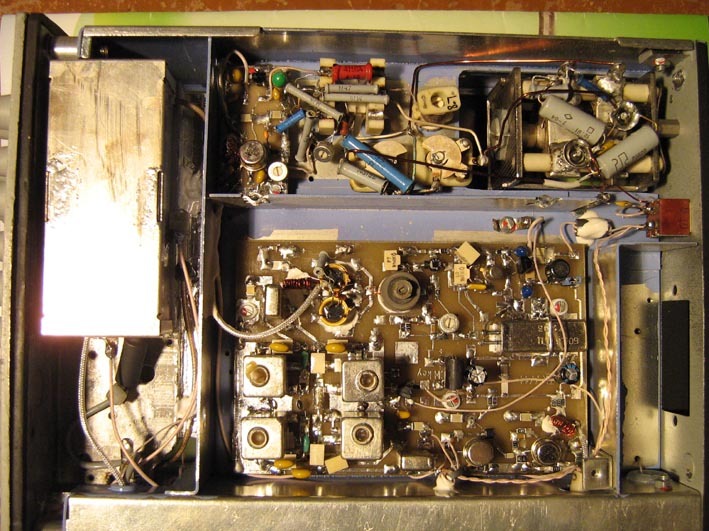 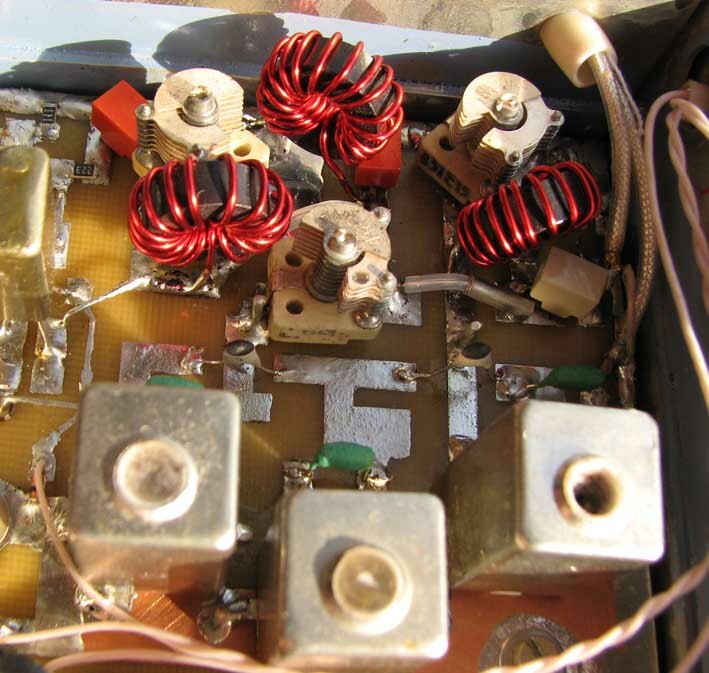 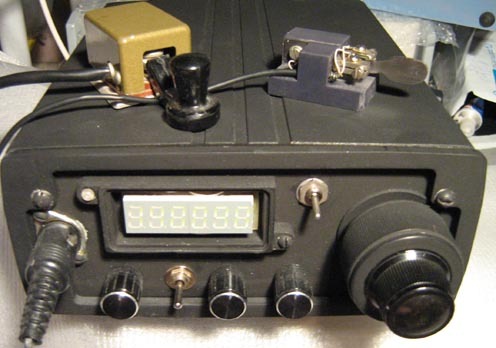 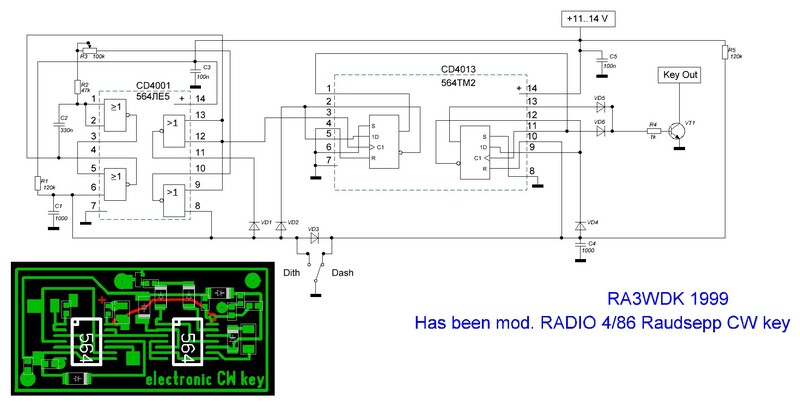 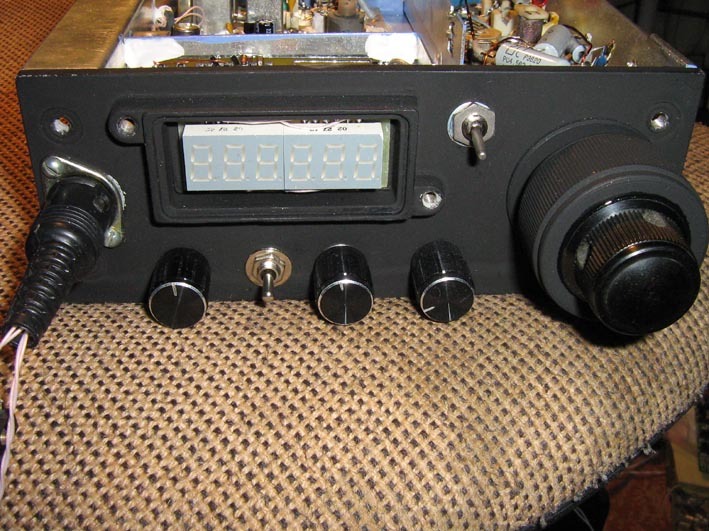 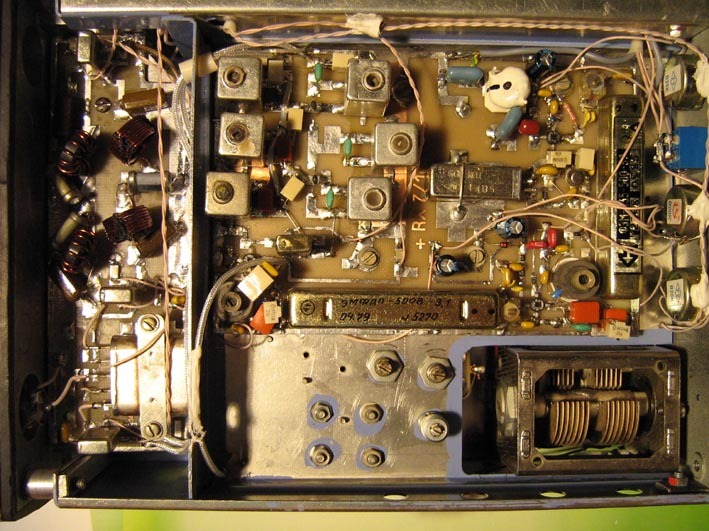 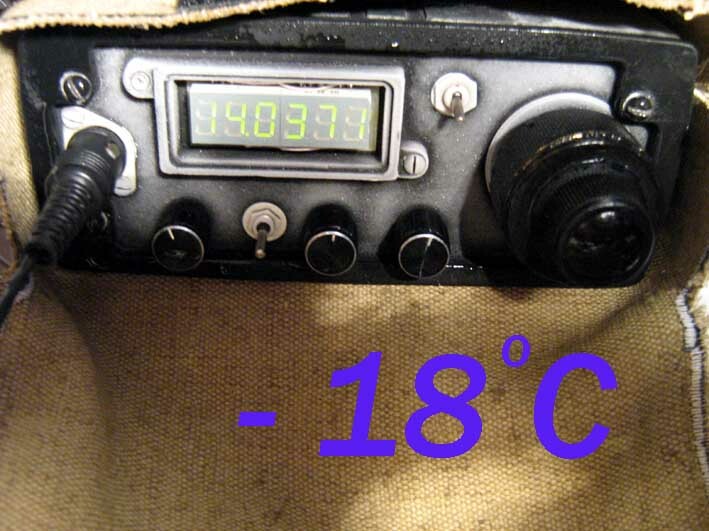 Below see easy idea for simple QRP radio improve Image Rejection ratio to 10-15 db. 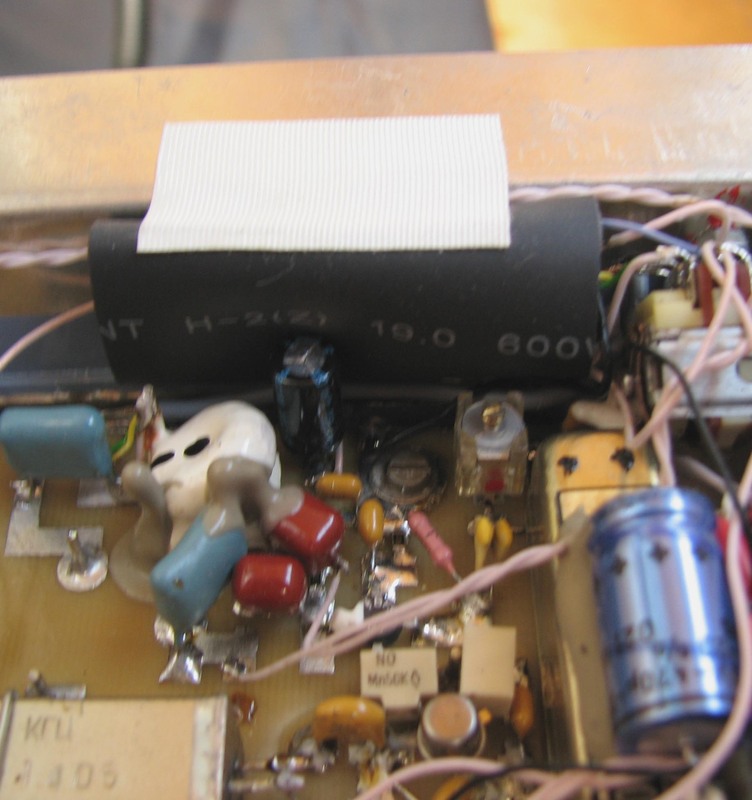 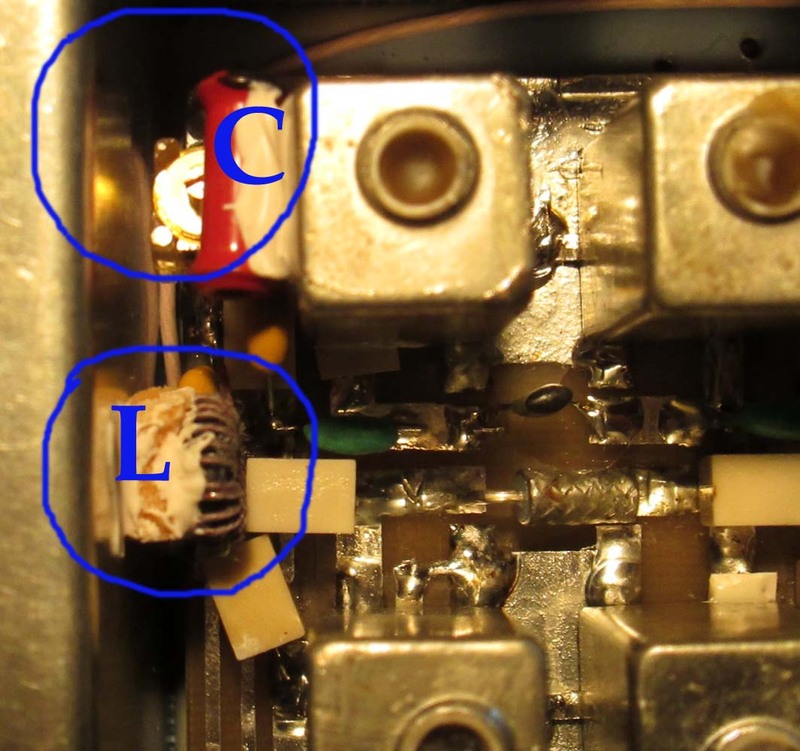 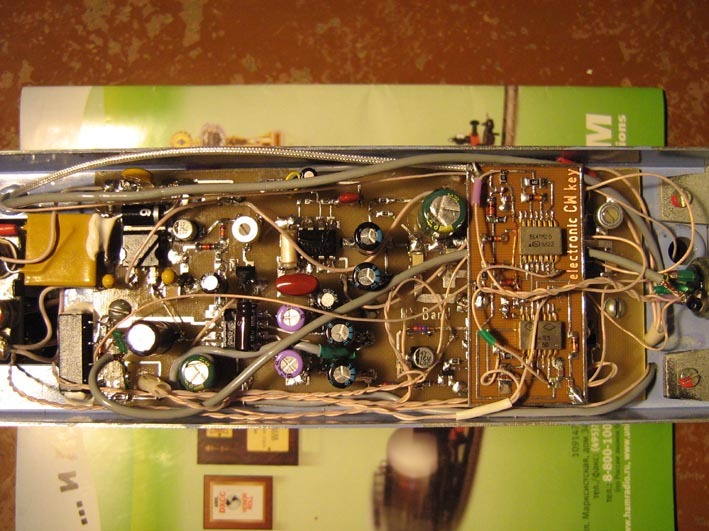 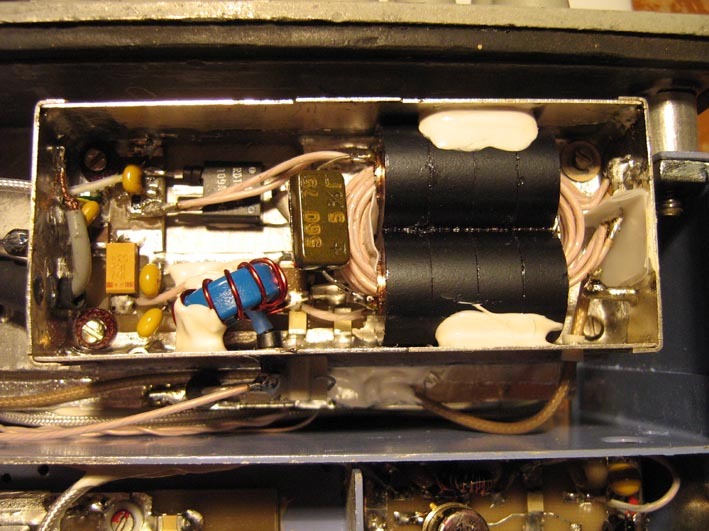 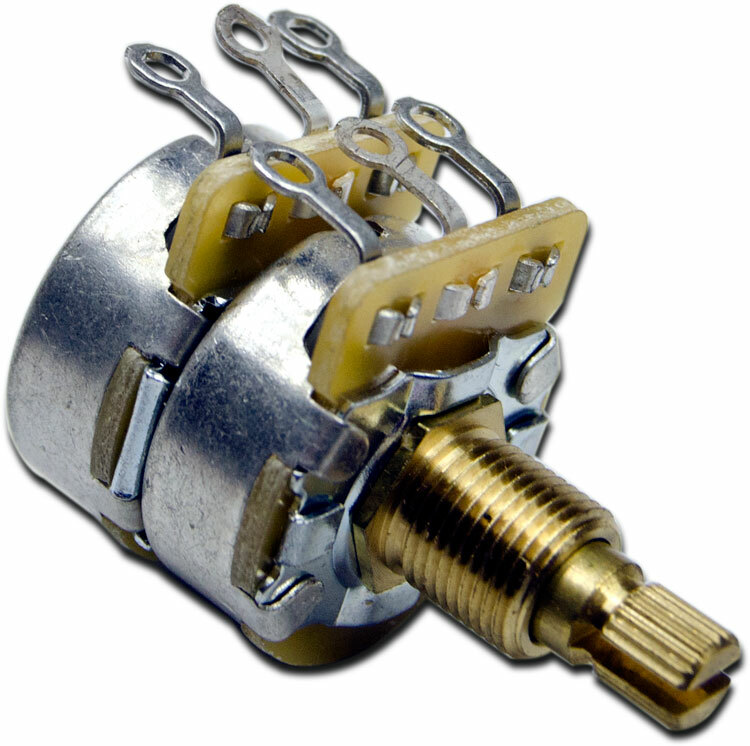 Stacked Dual Concentric Audio potentiometer and replace old potentiometer on AF or RF position. 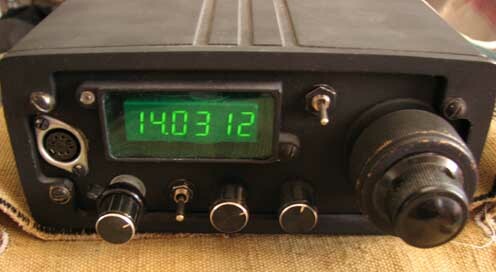 No drilling front panel !